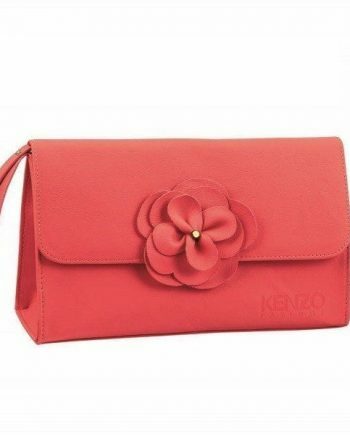 Kenzo Flower Eau de Parfum by Kenzo is a powdery floral feminine perfume composed of top notes of Bulgarian Rose, Wild Hawthorn, Cassie and Palma Violets. The middle notes are Opopanax and White Musk with a base of Hedione and Cyclosal notes. 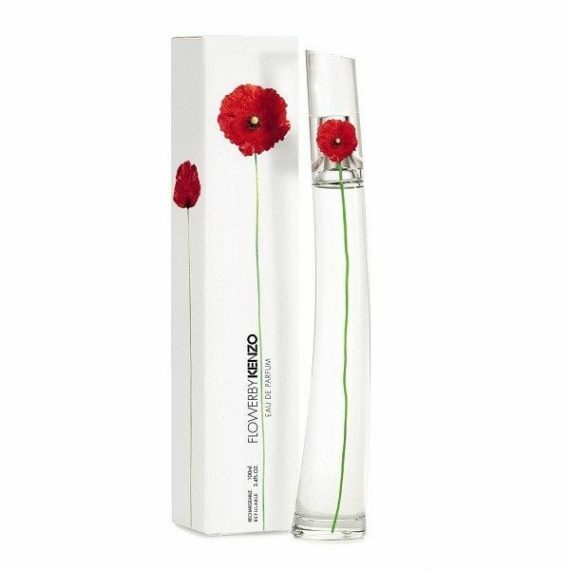 It is an iconic contemporary perfume for the urban woman whose philosophy resonates with nature. The predominant note is Palma Violet and the fragrance is long lasting on the skin. 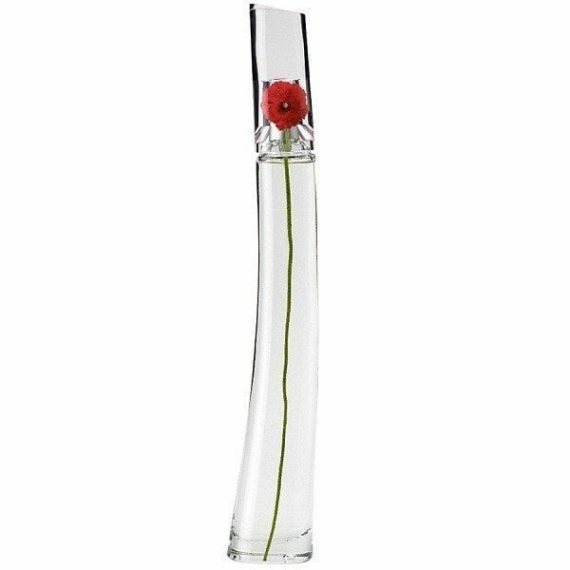 The scent was launched in 2000 in a curvy tall white bottle with a flower in its cap and is available to buy in three sizes of Eau De Parfum – 30ml, 50ml and 100ml.